Step2’s 7th Annual Celebrity Red CARpet Safety Event by New Bloom Media. 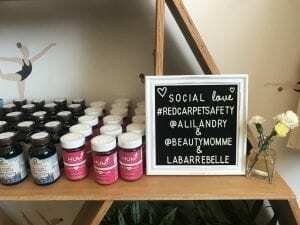 I had a blast at the Celebrity Red CARpet Safety Pre-Event with Saarah Samadani of Beauty Momme and Actress/Host Ali Landry. 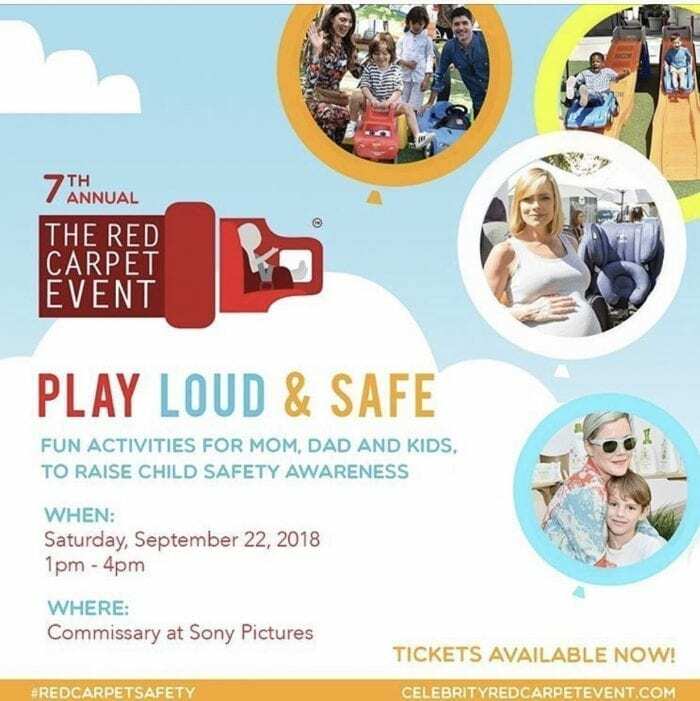 Saarah and Ali are The Co-Founders of the Celebrity RedCARpet Safety Event and they are advocates for child safety. My favorite sign out front of Barre Belle. 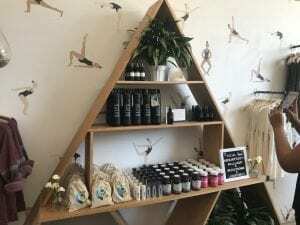 Soulful Sculptor of Sweaty Bodies and Founder of LA Barre Belle, the beautiful Marnie Alton: Photo Credit: Marnie Alton. 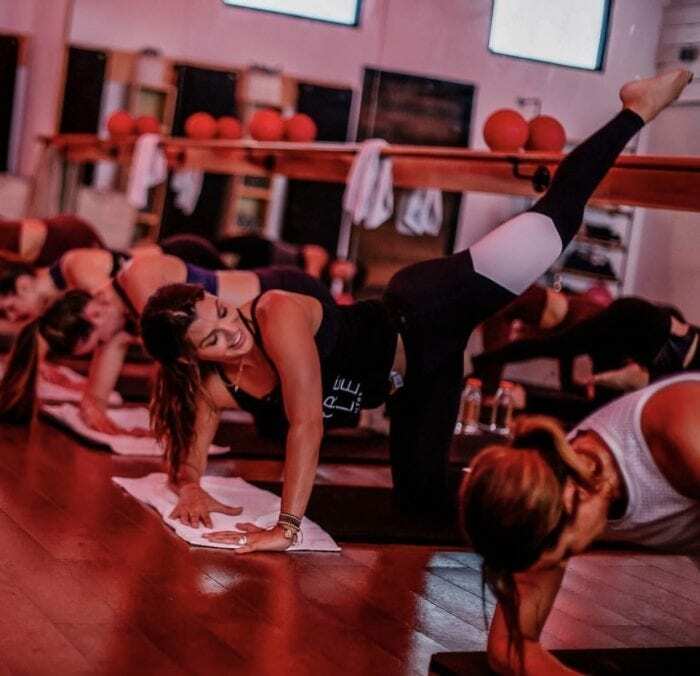 So the Pre-Event took place at Barre Belle in Los Angeles on La Brea with their amazing Founder and Instructor Marnie Alton. Marnie was so sweet and gave us the workout of our lives. As many of you know I’m very much into working out, but this was by far the BEST and most challenging workout I’ve ever had. 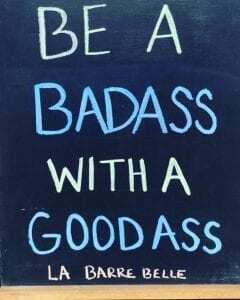 I have never taken a barre class before and if you haven’t either then I’ll do my best to describe it to you. The class was like a combination of Dance, Cardio, and Core-Strengthening (similar to Pilates) all in one. It was upbeat and fun, but at the same time had very Zen moments of Meditation, like you would find in Yoga. 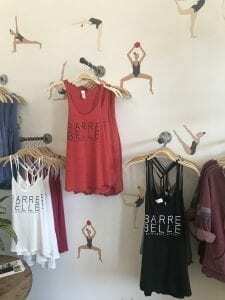 I don’t know if that’s typical of most Barre Studios, but at Barre Belle it was, and I absolutely loved it and I highly recommend that you check it out. This 60 minute workout is the COMPLETE REAL DEAL. It will burn fat, increase your flexibility, raise your heart rate, and it will target your entire body. You don’t have to be a dancer to take it either and if you’ve never taken a barre class before (like I never had), don’t fret, it’s for all levels and a very friendly, fun, and non-intimidating environment. So you MUST absolutely go check it out. To schedule a class go to labarrebelle.com. Now we were all Barre Belle working out for a good cause and that was to benefit the wonderful organization Baby2Baby, as well as raise awareness about child safety, particularly, Car-Seat Safety for children. 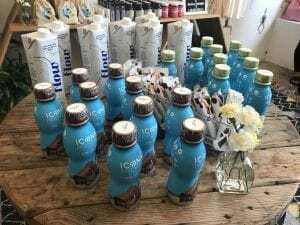 Now this Pre-Event is leading up to the main event, which is Step2’s 7th Annual Celebrity Red CARpet Event by New Bloom Media, which also benefits Baby2Baby during September’s Child Safety Month. It takes place on Saturday, September 22nd from 10:30am-4pm (10:30am-1pm VIP reception and 1-4pm for ticket holders). The Celebrity Red CARpet Event is a fun-filled, educational, inspiring and engaging event for parents and kids! The event aims to help spread awareness about Car Seat Safety as well as other areas of safety (Activity Safety, Car Seat Safety, On-The-Go Safety, Home Safety, Body Care Safety, and Kitchen Safety) that affect parents and their precious loved ones. New highlights this year include a new seasonal category at Step2 full of classic holiday favorites, Diono’s next generation of luxurious Rainier and Radian convertible car seats, award-winning super-compact Traverze Stroller, Carus Complete 4-in-1 Carrying System with Detachable Backpack, NEW Tableware Hero Products and a car seat that converts into a stroller. Discover many of the best safety products for maternity, baby and toddler from national and local companies such as event sponsors Step2, Diono, Munchkin, Nuna, Cybex, UPPAbaby, Babyganics, and OXO Tot as well as a sneak peek into some of the latest innovative products yet to hit the market. And on top of inspiring lectures, seminars and, demonstrations from renowned experts in the world of family and parenting, there will be fun activities like sensory play, arts and crafts, fun on our mini up & down roller coasters, playhouse fun, cookie decorating, indoor play and carnival games!